The Excel V Laser System is a powerful state-of-the-art laser for treating vascular skin conditions such as Rosacea, spider veins, red scars as well as pigmented lesions on both the face and legs. This award winning laser uses a high power green laser to target abnormal blood vessels and pigment with ultra precision in the skin. As these vessels or pigment cells are targeted, they are eliminated and skin is returned to its natural color and tone. Vascular concerns like blushing, flushing, vessels, and veins on the face or legs can be obvious and unwelcome. The Excel V laser leads the charge in treating these skin concerns and conditions. Targeting red, purple and blue facial and leg veins, the medical-grade Excel V laser treats all of your vascular concerns. 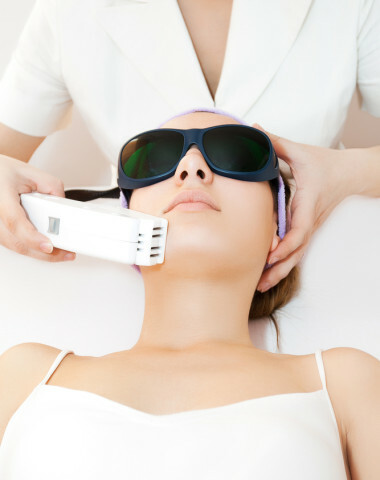 The system uses a unique high power green laser that is absorbed by abnormal blood vessels in the skin. 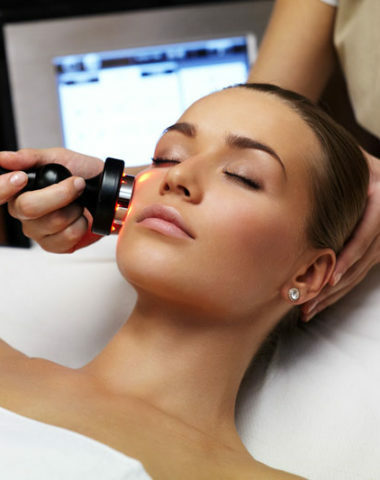 This laser heats the abnormal vessels, ultimately restoring normal skin tone and color. The system, incorporates the latest innovations in cooling technologies to ensure patient comfort, and there are no long-term side effects or downtime. In as few as 1 to 3 treatments, unwanted and unsightly vessels and veins are reduced, and symptoms like flushing and blushing are managed. The benefit of Excel V is that the treatment can be highly adjusted to ensure that you are getting the level of treatment that specifically matches the patient’s skin condition. The system contains various wavelength modes, allowing the delivery of both short pulses for superficial blemishes, such as small lesions and skin discoloration, and longer pulses for deeper vascular conditions, such as leg veins and nodular port wine stains. 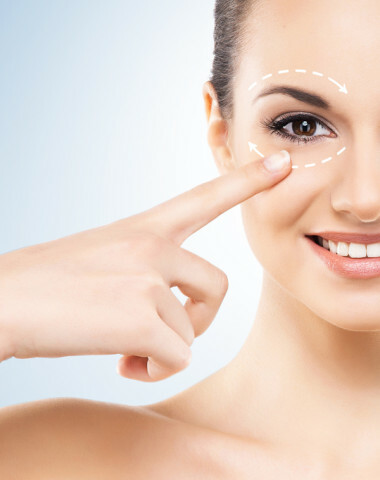 It also offers a wide range of laser spot sizes to ensure that small treatment areas can be targeted at greater precision and larger areas can be treated in a shorter period. This high level of customization is what makes Excel V so effective at treating, often in one session, so many different conditions, which, in the past, would have required several different systems or procedures. How Many Sessions Are Needed to Achieve Results? 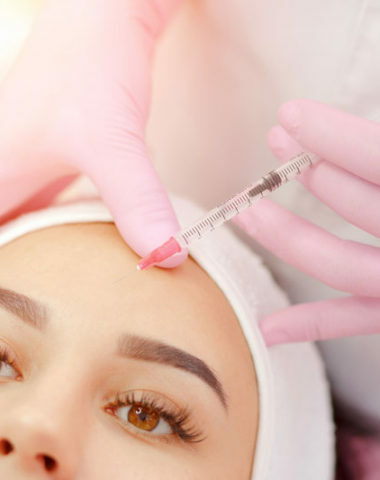 The number of treatment sessions required will depend on the specific condition being treated as well as on the patient’s individual skin and amount of downtime the patient has to offer. 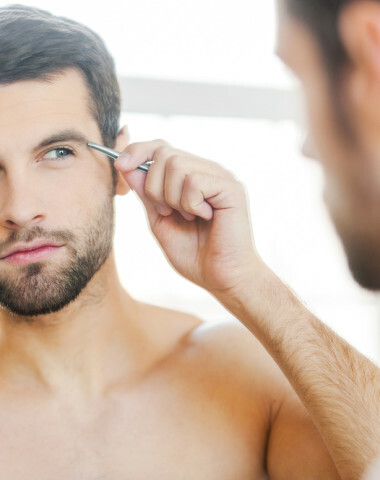 Some patients will see results after just one session, while others may require more. Dr. Rao will let you know during your consultation approximately how many sessions you can expect to see optimal results. Similar to other lasers, The Excel V laser is fired as a quick pulse of light that typically feels like a rubber band snapping on the skin. However, Excel V has a built-in cooling system that reduces this discomfort so an anesthetic is not necessary and treatments are more comfortable. Many patients feel the Excel V with a built-in cooling system is one of the most comfortable laser treatments available. If you are concerned about potential pain, talk to Dr. Rao before your treatment so that she can help try to make your experience as comfortable as possible. What Are the Side Effects of Excel V? Excel V has minimal side effects. The most common side effect a patient might see is redness or swelling on the treated areas. In rare cases, bruising may occur. These side effects should not be serious, and often resolve themselves within a few day. If you think an Excel V laser treatment is for you, book your appointment with us today by using the form below.